...Or maybe you did know them. We don't like to assume. In any case, we present to you some fascinating facts about one of the Capital's most celebrated cultural centres – and one of our favourite venues for event hire, of course. 1. It was built as a gift to the nation. 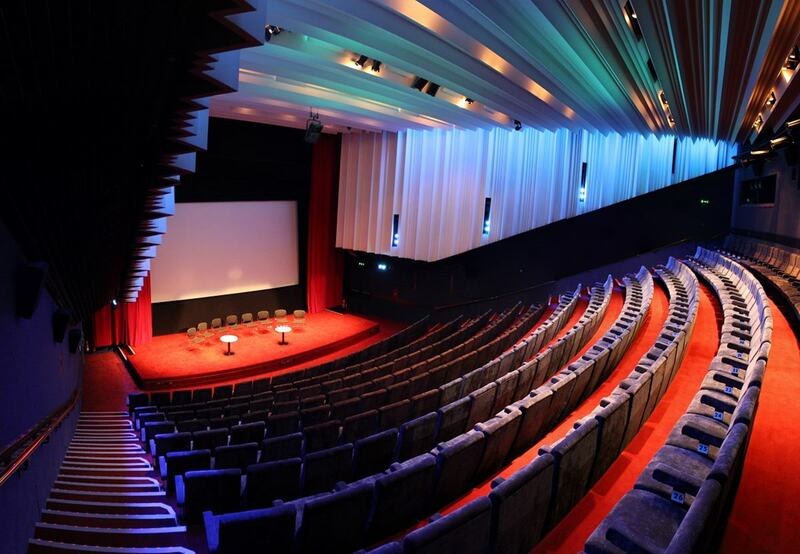 Barbican Centre is owned and funded by The City of London Corporation, which is a major source of arts funding in the UK. During a decades-long process, high-profile architects were added, as was the involvement of significant arts establishments such as the Royal Shakespeare Company and London Symphony Orchestra. Finally, in 1982, The Queen opened the centre and hailed it as "One of the modern wonders of the world". 2. Venue hire comes in different shapes and sizes. 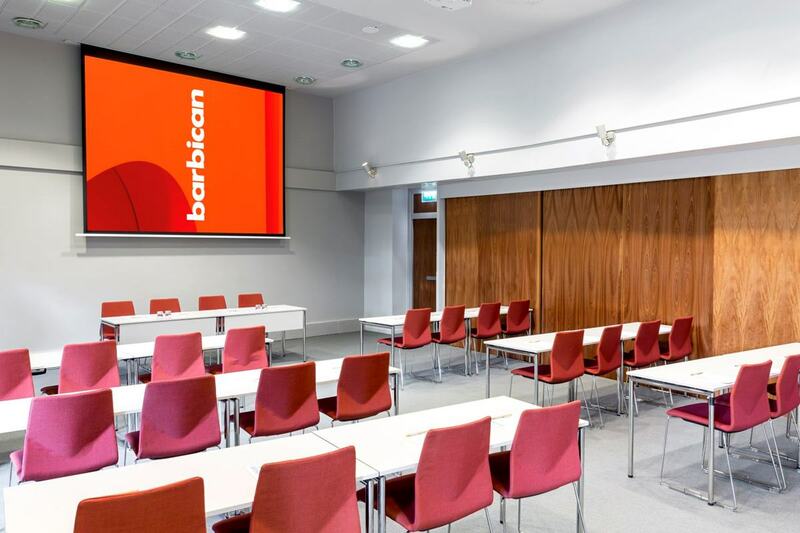 If you're the largest multi-arts and conference venue in Europe – which Barbican Centre happens to be – you're going to have a multitude of awesome spaces to offer for hire. Which the Barbican Centre happens to have. 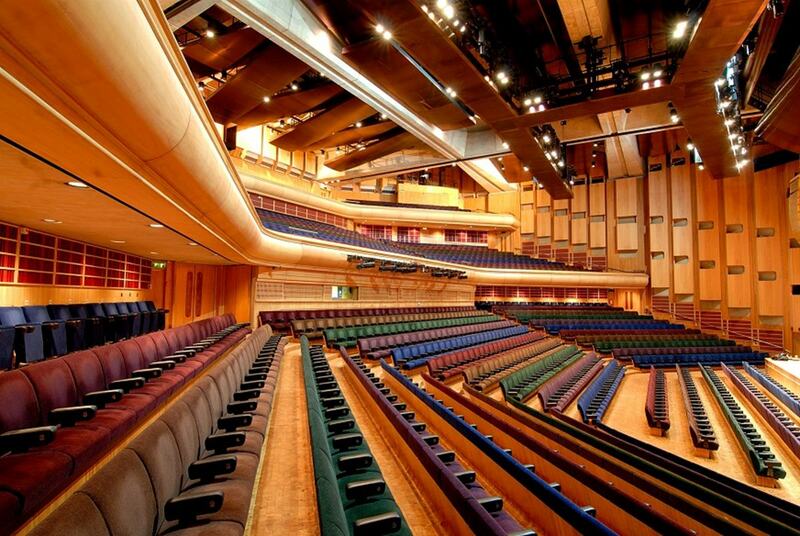 To add to The Conservatory, then, there's Barbican Hall, a massive conference space for almost 2,000 guests; and Barbican Theatre, a prime spot for events with guests of up to 1,156. 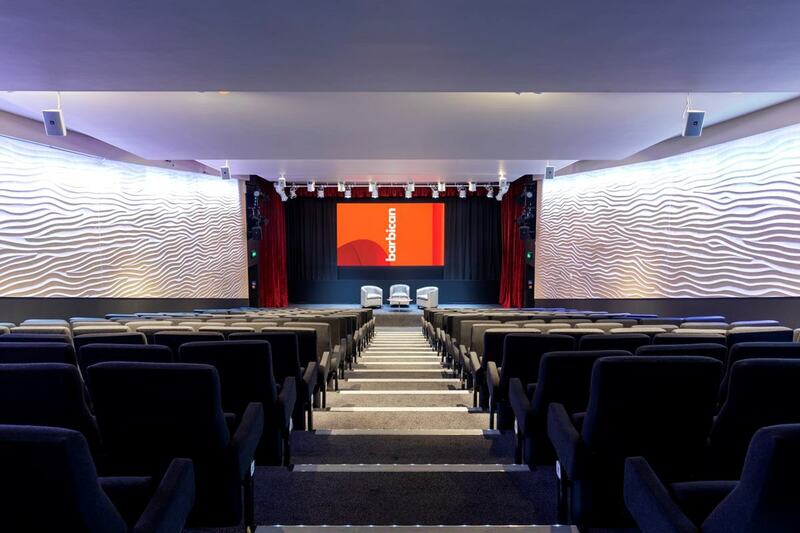 The two Frobisher Auditoria are ideal for conferences and seminars, whilst the Cinema welcomes live screenings on three different screens. 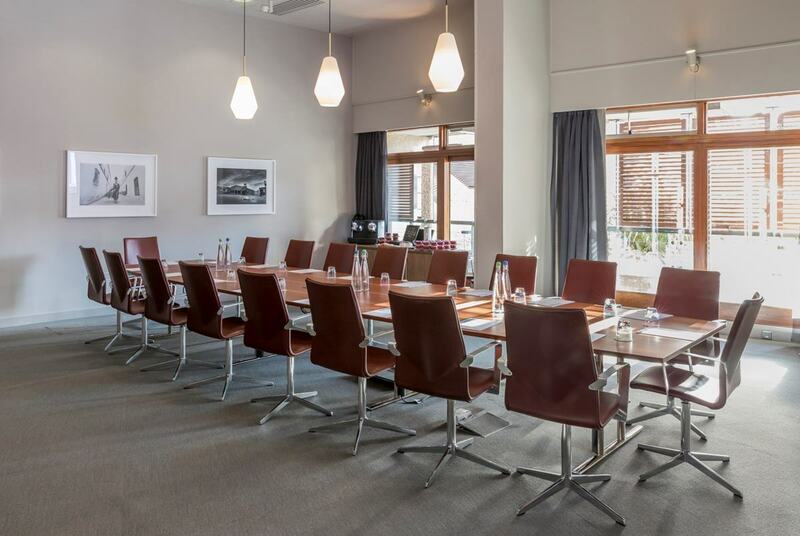 The Frobisher Boardroom offers all the modern equipment and facilities to make meetings run efficiently and smoothly. 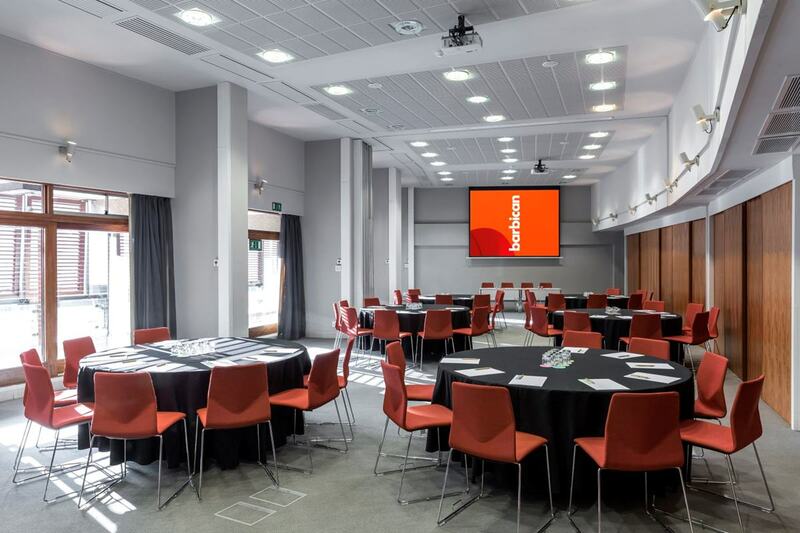 And the Frobisher Rooms are expansive, flexible spaces to suit your event, whether an away day, seminar, meeting or networking event. 3. It's a prime example of Brutalist architecture. Brut is the French word for 'raw', which is the root of the name of this style of architecture. The modernist style uses béton brut, or raw concrete, as a primary material, leading to a façade of exposed concrete and brickwork and an overall honest and rugged look. To be exact, the centre contains over 130,000 cubic metres of concrete. The Grade-II listed Barbican Centre is one of the world's most famous examples of this Brutalist build, which began as a vision to transform a part of London left desolate after World War II. 4. It's a world-class arts centre. This one you definitely knew, we're sure of it. But we couldn't ignore the outstanding dedication to culture that's constantly on show at the centre. 2018's season The Art of Change explores how the arts 'respond to, reflect and potentially effect change in the social and political landscape'. Highlights include, Boy Blue's, Blak Whyte Gray, a bold hip-hop dance triple bill that looks at themes of identity, oppression and transcendence; and Taylor Mac — A 24-Decade History of Popular Music, a raucous, immersive experience that reframes the social history of America through three decades of song. And this is without even factoring in such gastronomic delights as afternoon tea in The Conservatory. 5. The Conservatory has 2,000 species of tropical plants. Let's talk more about The Conservatory, as it's pretty special. 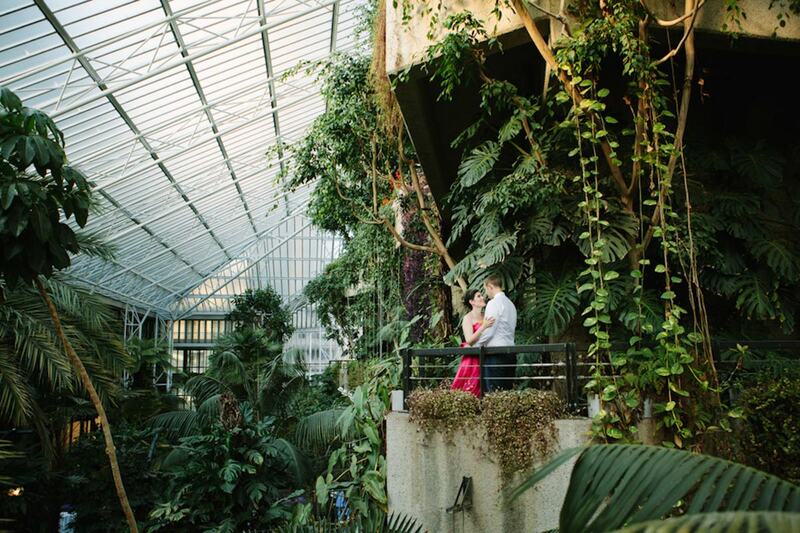 This is a huge space that's filled with beautiful foliage: 2,000 species of tropical plants, to be exact, and hundreds of tropical fish, to boot. Oh – and you can get married in it. 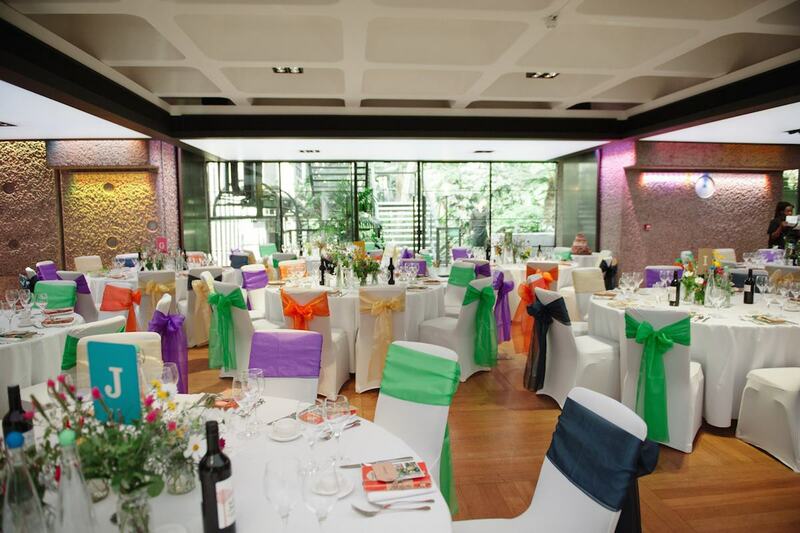 It's a hugely popular venue for weddings, accommodating up to 120 guests in the idyllic area. 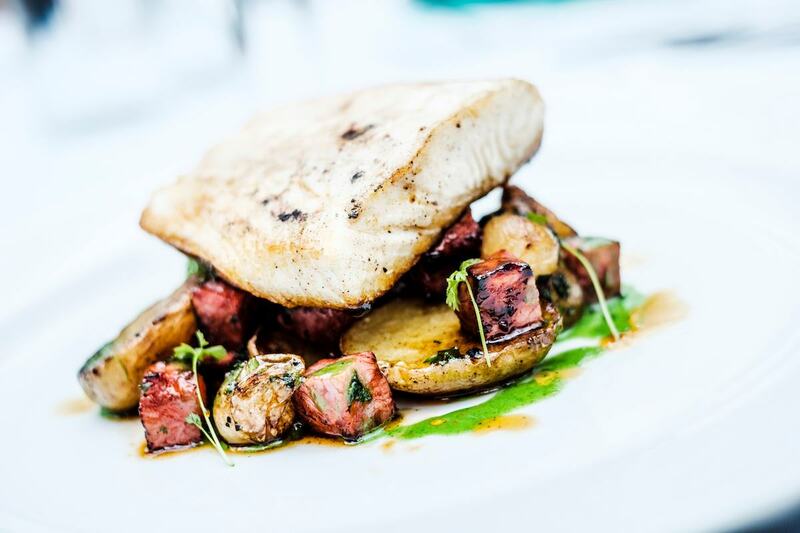 The in-house caterers, Searcys, make tying the knot even more special with its range of delightful eats for the big day. 6. 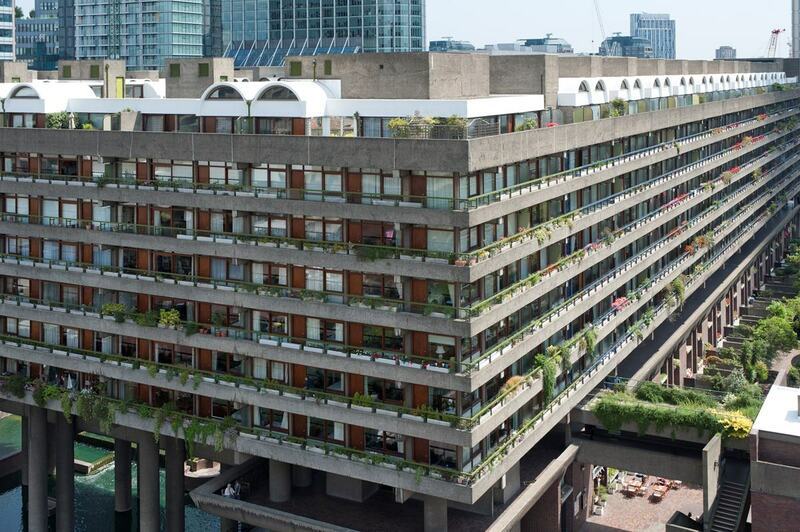 It still sits in the heart of the Barbican Estate. One of the reasons the Brutalist architecture worked so well is that it fits snugly into the Barbican Estate, a housing complex from the '60s and '70s that still welcomes residents in its terrace blocks and tower blocks (which are called, incidentally, Cromwell, Shakespeare and Lauderdale Towers). 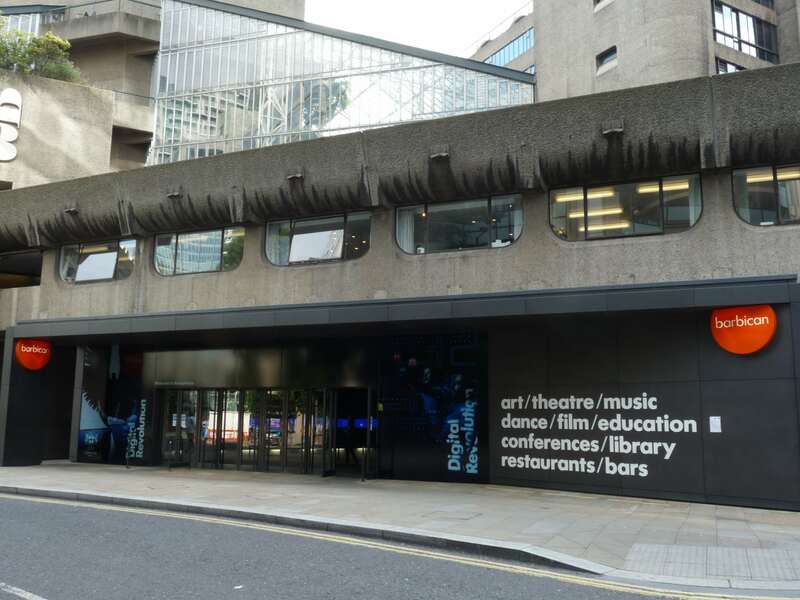 It's not just the Barbican Centre that sits comfortably within the complex, but also City of London School for Girls, world-famous Guildhall School of Music and Drama, and Museum of London (another one of our top venues, by the way). 7. 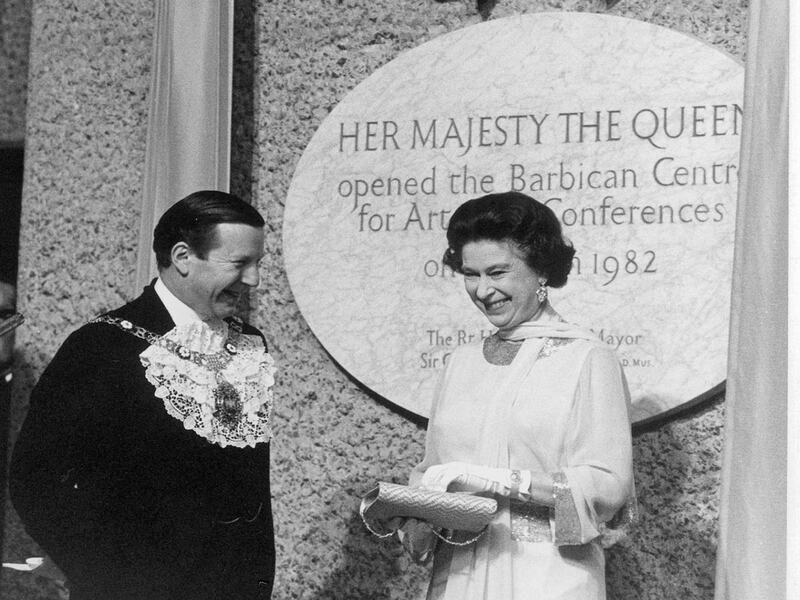 Last year marked 35 years of Barbican Centre. And to celebrate, the venue focused on its originality and pushing of boundaries: 35 Years of Firsts. From hosting the first-ever Japanese culture festival in the UK, to holding London's first-ever silent disco, and everything in-between. Here's to many more years! Find out about these milestones – and about its goals for more firsts in the future – here. 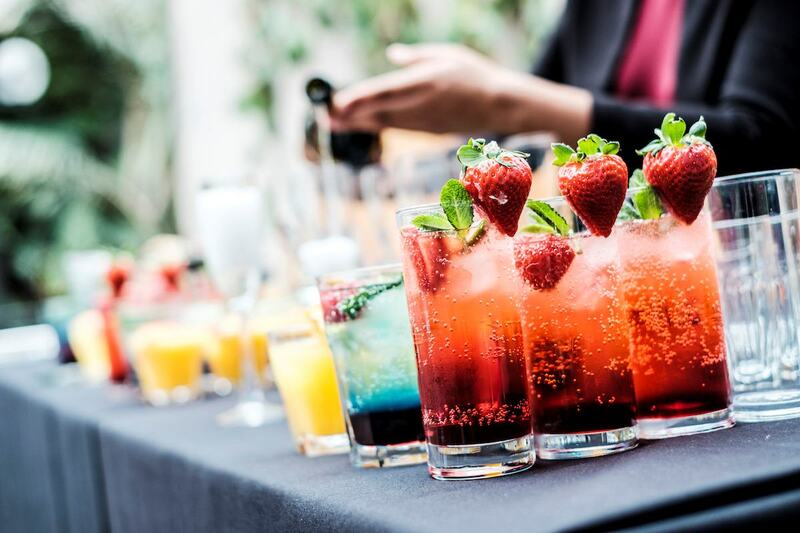 To find out more about hiring any of the spaces at the iconic Barbican Centre for your next event, click here.